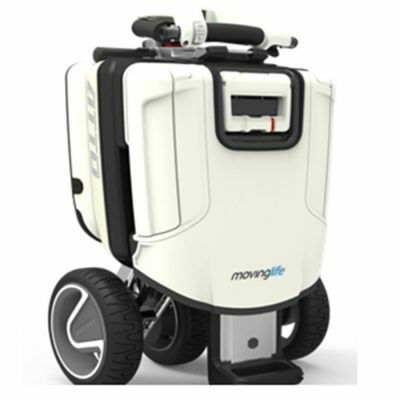 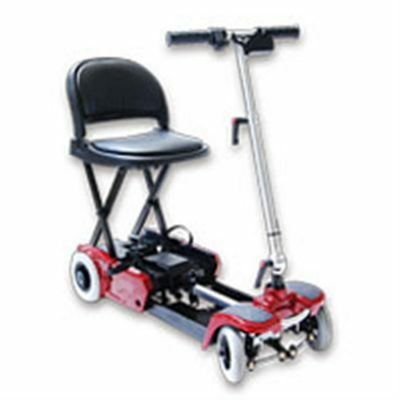 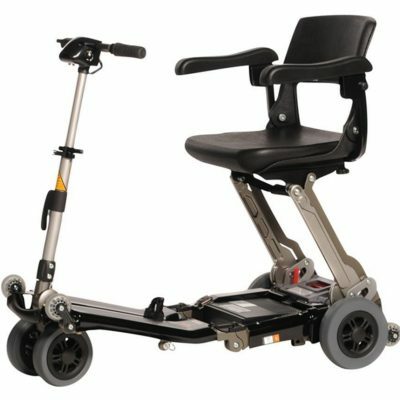 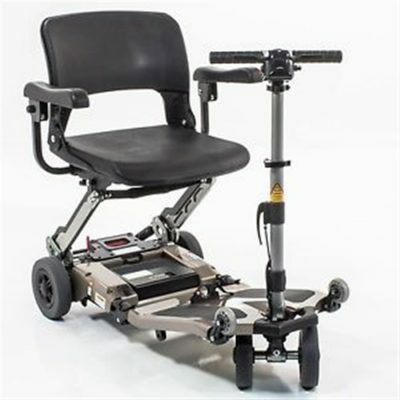 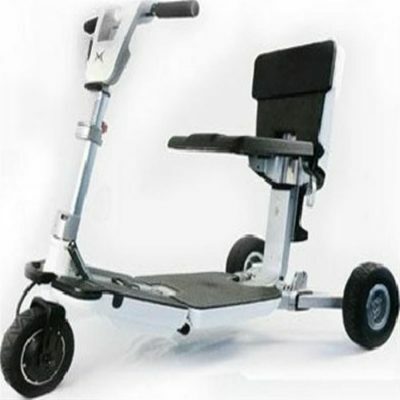 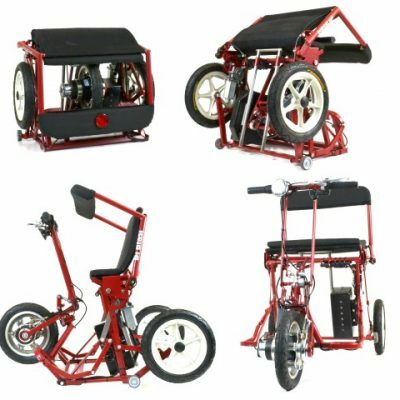 Our Travel Mobility Scooters are easily transportable, can fold up and can be wheeled along like hand luggage. 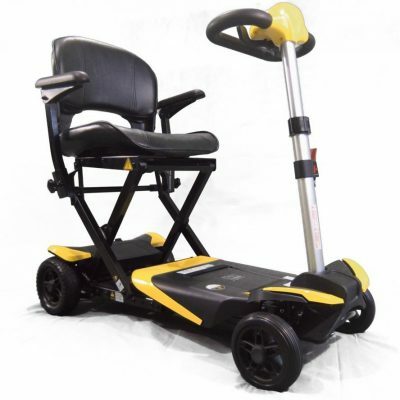 We offer Great Prices and Free Delivery to Sydney, Melbourne, Adelaide, Canberra, Perth, Darwin & Perth. 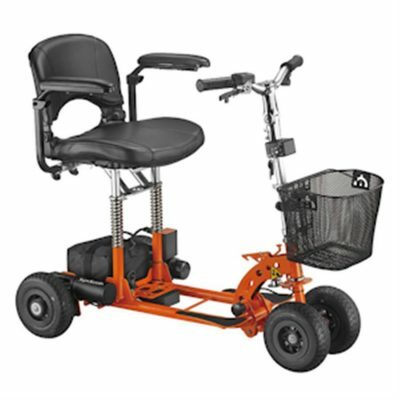 If you are wanting to travel on a plane or go on a cruise, then these travel mobility scooters are for you! 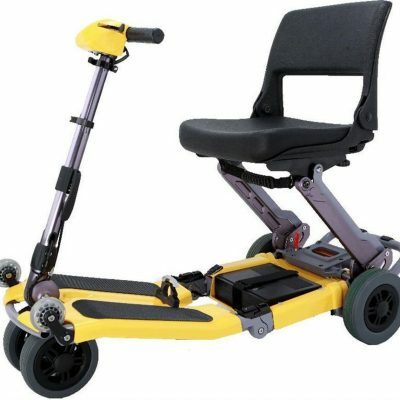 They come with lithium batteries and are aeroplane certified. 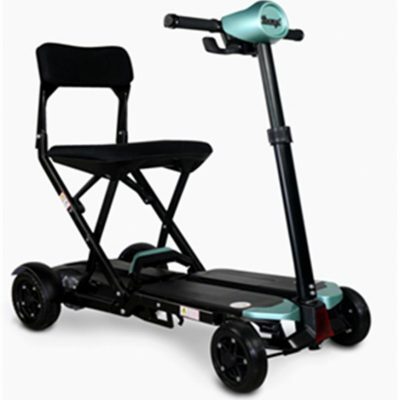 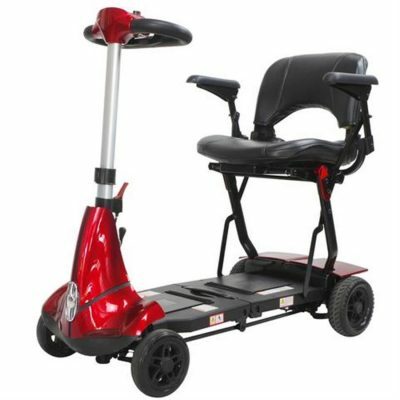 Enjoy your holiday pain free with one of our Travel Mobility Scooter options. 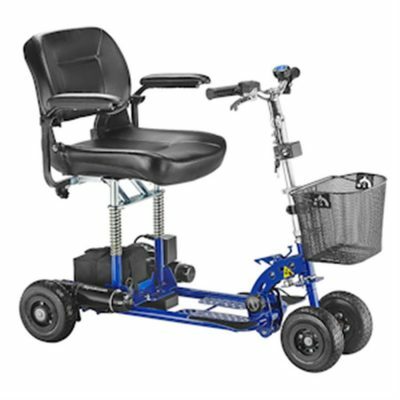 Enquire Today so we can help you into the right scooter for your needs.